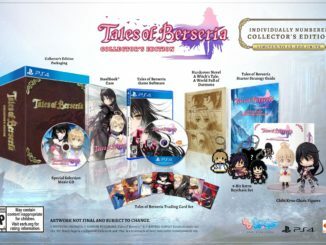 All posts about games for the PC. 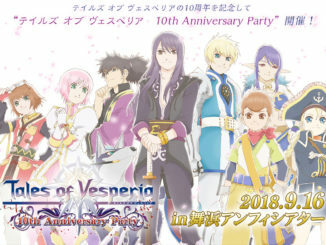 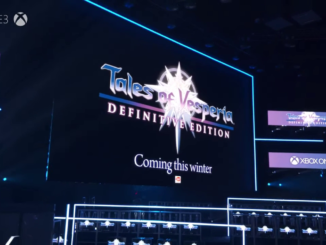 Just announced at Day 2 of Tales of Festival 2018, Tales of Vesperia: Definitive Edition will be getting a whole bunch of collaborative content in Japan! 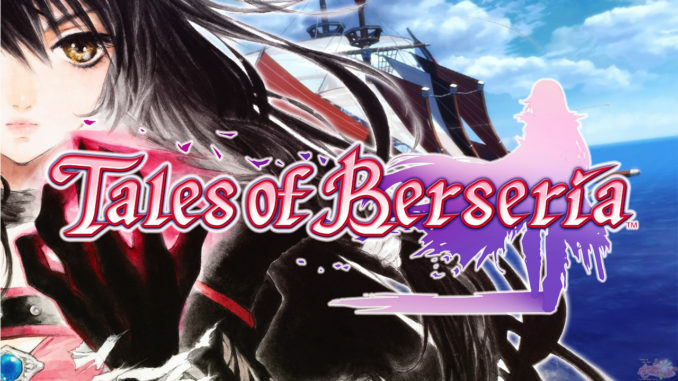 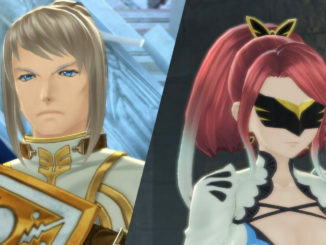 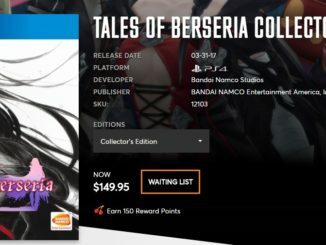 Bandai Namco has released new details on Tales of Berseria's upcoming PC release! 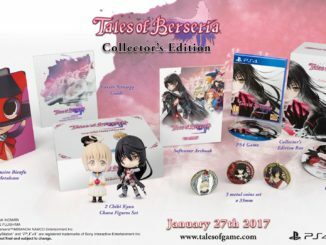 Tales of Berseria demo available on January 10th, 2017 for both the PS4 & Steam. 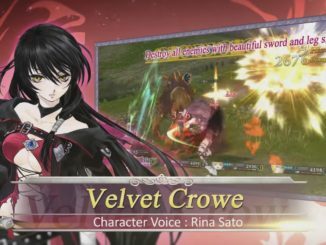 New dubbed video released as well. 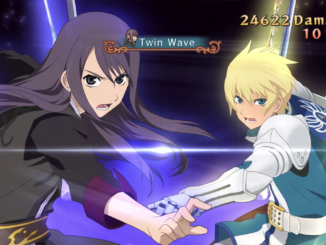 UPDATE: Bandai Namco talks about the censorship issue. 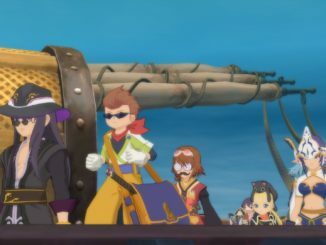 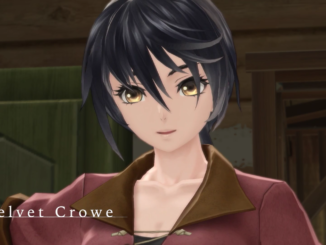 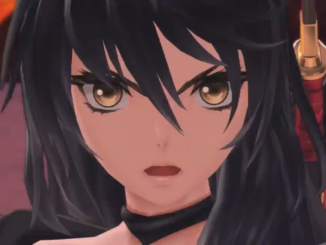 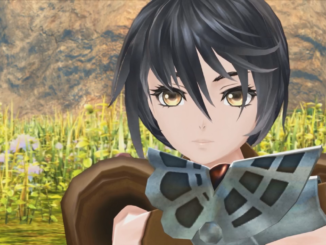 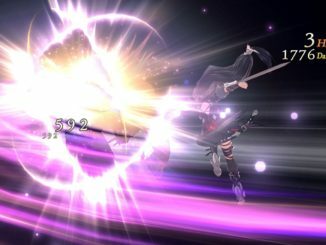 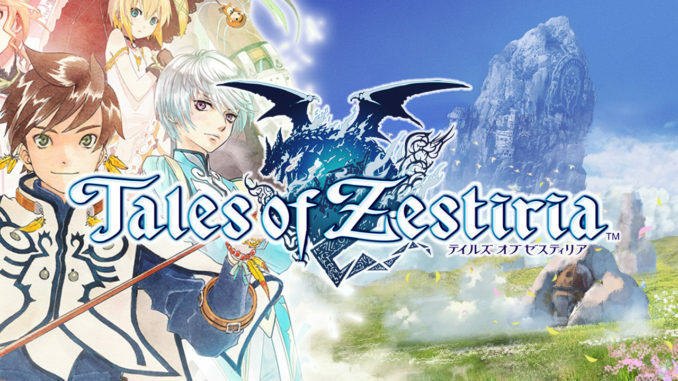 Bandai Namco Entertainment has released a new English trailer featuring the different system mechanics that Tales of Berseria has to offer. 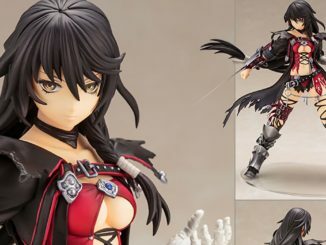 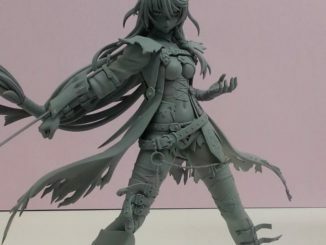 The prototype of Kotobukiya's upcoming Tales of Berseria Velvet figure has been revealed at WonFes 2016 Summer!